World of Tanks Update 1.0.1 will bring a brand new mode: Frontline. If you decide to play it, you can get yourself some brand new achievements. While some of them will be quite challenging, others will be a little easier to get. Here are the complete details of all new achievements. 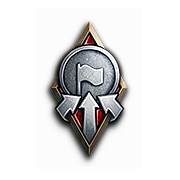 Achieve the highest Tier in Frontline game mode. Be the player with the highest XP at the end of the battle. Can be obtained in Frontline only. Do not hit any allies by direct shot. Caused damage, assisted damage through allies and damage caused with combat reserves is counted. 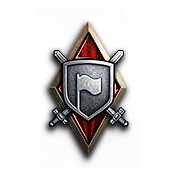 If two or more players cause an equal amount of damage, the award is granted to the player who earned the most XP. 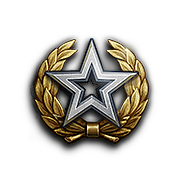 Awarded to a platoon that destroyed at least 20 enemy vehicles in one battle. 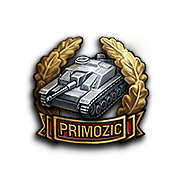 Awarded to the platoon with the highest number of destroyed enemy vehicles. 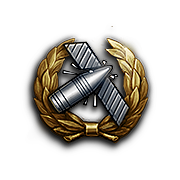 If two or more platoons destroyed an equal number of enemy vehicles (at least 20), the award is granted to the platoon that earned the most XP. Complete a Frontline battle with just one vehicle. Must be in top3 of players by XP earned. Team must win the battle. 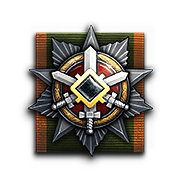 As a defender, cause 1,800 damage to vehicles in the zone bases or within 150 m of the main objectives. The targeted vehicles must be in a zone base. The zone must not be captured in the moment the vehicle is damaged. The targeted vehicles must be within 150 m of the main objectives. The main objective still needs to be functional at the moment the vehicle is damaged. Earn 100 base capture points. Destroy an enemy main objective. Do you have any idea if we can do Personal Missions in this mode? Do Personal Reserves work? Are the stats of this mode counted for your overall performance or is it hidden like SH? 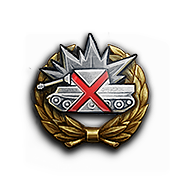 This could actually be a nice mode to grind tier 8 tanks.